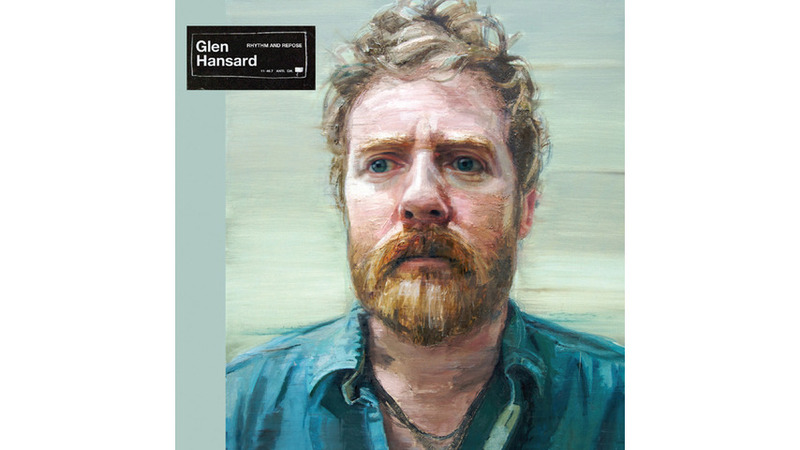 Rhythm and Repose could have been Glen Hansard’s Nebraska—a collection of stripped down acoustic songs that shed the layers and memories of bands of yore—but the Irish troubadour didn’t really channel his inner Bruce Springsteen at all. Instead of locking himself in a room with a four-track tape recorder (or so the story went), Hansard stayed close to his previous musical muses and stylistic choices, leaving his debut solo effort feeling like a continuation of prior efforts, rather than a foray into new material. Hansard, who’s also the frontman of alternative quintet The Frames and one half of the duo from Once and The Swell Season, actually brought in a host of friends and former bandmates to round out Rhythm and Repose. In fact, with Marketa Irglova’s mesmerizing harmonies on opening track “You Will Become,” it’s easy to forget Rhythm and Repose isn’t actually another Swell Season record.